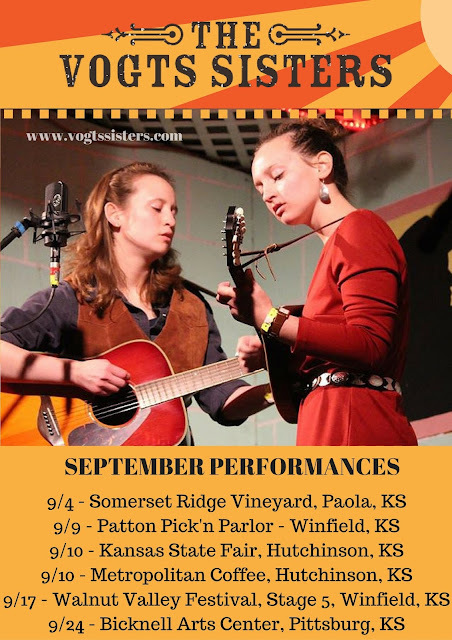 Here's the September performance list for the Vogts Sisters. If you're in any of these areas, we'd love for you to join us! See their entire calendar HERE.